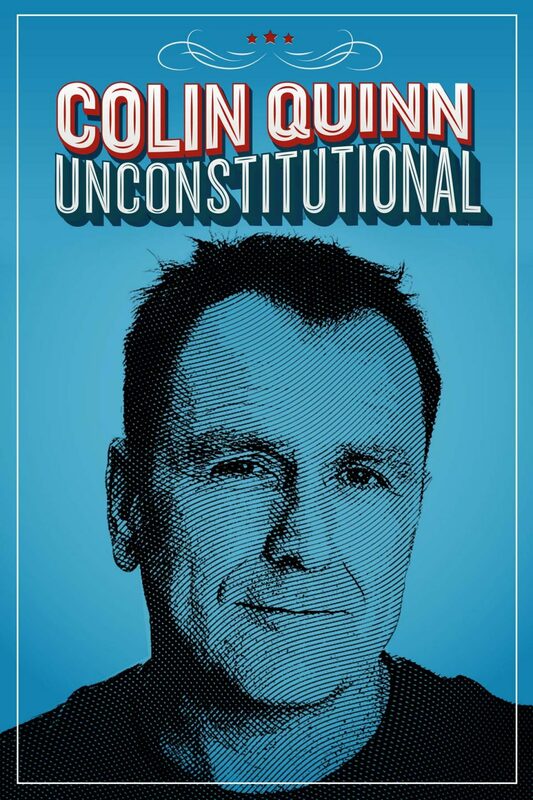 Filmed live in Tarrytown, NY, long-time comedian, Colin Quinn, brings up some excellent points about America's history. Laugh out loud to this stand-up special while learning a thing or two! © 2015 NW Entertainment, Inc.